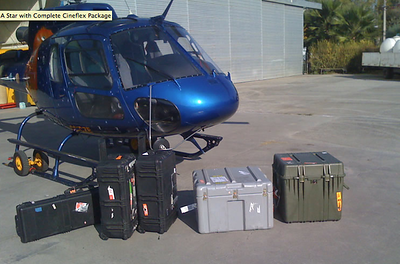 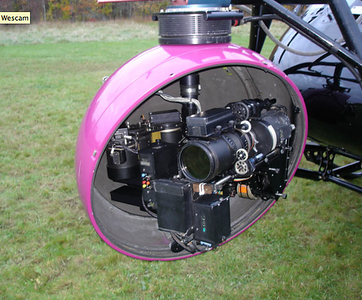 PROVIDING AERIAL CINEMATOGRAPHY, HELICOPTERS, AIRPLANES AND FILM PILOTS FOR THE FILM INDUSTRY. 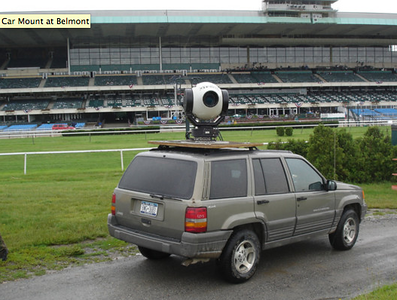 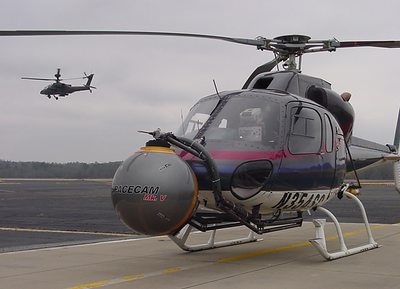 Based in New York, we have been supplying airplanes and helicopters to the movie industry since 1984. 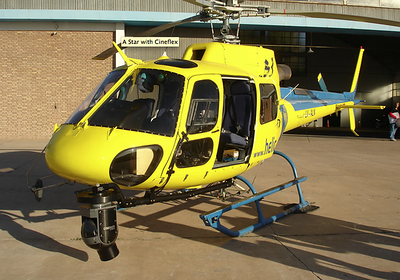 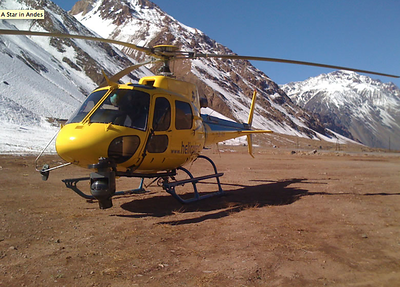 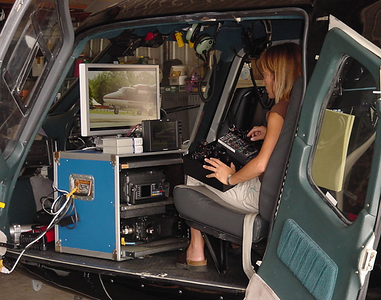 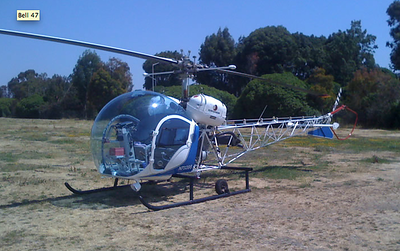 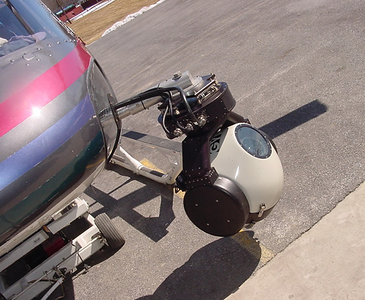 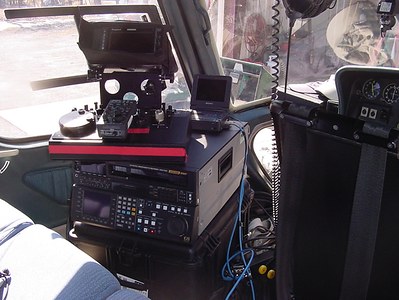 Our airplanes and helicopters have been used in numerous feature films, television shows and commercials. 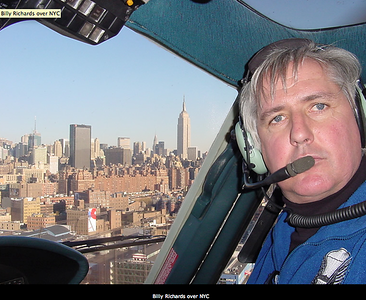 All content ©2016 NY Film Flyers.